Buffalo-NiagaraGardening.com > Annuals > You can still plant perennials & annuals– and there are sales! A lot of gardeners seem to view Memorial Day weekend as a deadline. They think that all of their planting has to be done by then. “There is still lots of time to enjoy flowers,” said Mark Yadon, vice president at Mischler’s Florist and Greenhouses, 118 South Forest Rd., Williamsville. This is a great time to buy annuals for several reasons, Yadon said. The plants that you buy now are larger than the plants you could get back in May, so you don’t have to wait for them to fill out, he said. They’re already blooming, too. These are plants that have been cared for by professionals, so they’re strong and healthy and look as good– or better– than if you had purchased them in May and cared for them yourself. Plus many are on sale! At Mischler’s, annuals in 6 1/2-inch pots are on sale for $5.99 each. 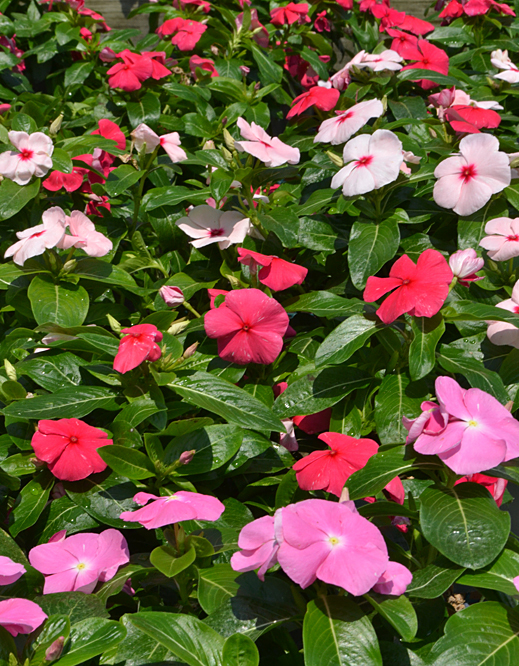 Specialty annuals in 4 1/2 pots, including New Guinea impatiens (a good flower for shade), geraniums and lantana, are buy one, get one free. While you can use annuals in a pot on your porch or patio, you can also use pots of annuals in your garden anywhere you have an empty space. 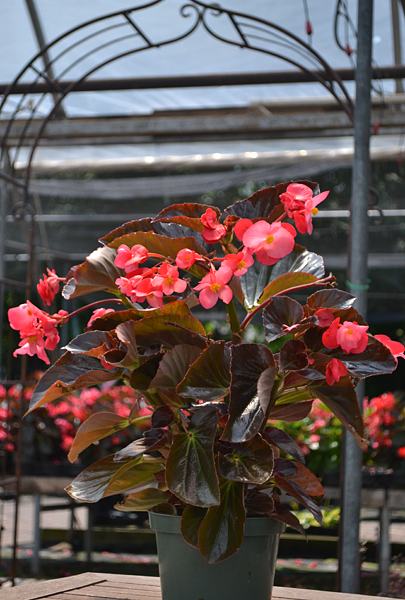 One annual that Yadon recommends is a begonia. Another great annual is vinca. It is also drought tolerant and takes full sun and heat. You can have it along the edge of asphalt and it will do fine, he said. Reminder: Check the Events page for sales. There is still plenty of time to plant perennials, too. You can generally plant them until Oct. 1, depending on the weather, he said. If you went to garden walks and saw a perennial you liked, you can buy it now. 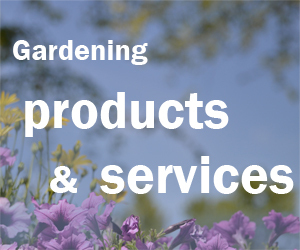 And if your garden looks a little dull because you have mainly plants that bloom earlier in the season, go shopping now– The perennials that bloom in gardens at this time of year are blooming now at Mischler’s, too. You don’t have to guess what the plant will look like at its peak. You will know how tall the plant gets and what shade the flowers are simply by looking at the plant. Bonus tip: For a spectacular gift for a gardener, make an arrangement of pots of flowering perennials. Good bargains to be found in July. Plus, a pick-me up for Garden Walk.